Since 1928 Depke Gases and Welding Supplies has been a leading supplier of industrial, bulk and specialty gases. 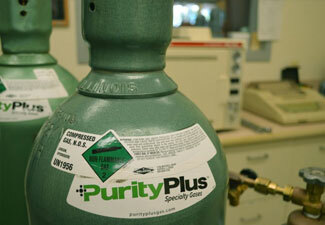 Each of our Illinois and Indiana facilities are fully stocked with gases for any industrial or specialty application. We offer bulk and microbulk gas solutions tailored to fit each customer and deliver real value by working to improve cost savings and productivity. 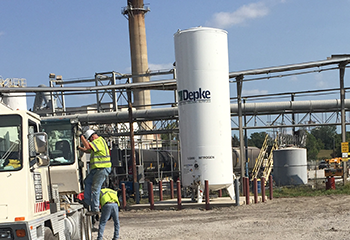 Depke Gases & Welding Supplies industrial, bulk and specialty gas representatives receive continuous new-product training and take pride in anticipating and fulfilling all of our customers’ needs. We’ve been serving our welding gas customers for over 80 years with a completely individualized approach. 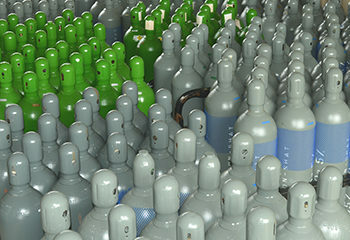 In addition to the gases listed above, we provide a wide variety of high-purity specialty gases for your specific application. Give us a call to learn more! 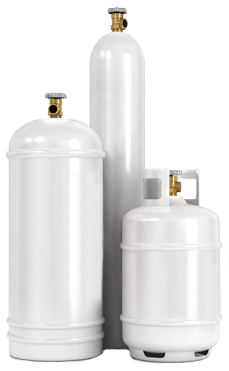 Depke Specialty Gases by PurityPlus offers a complete line of specialty gases & equipment manufactured and packaged to your exact specifications.